The endocrine system can be defined as the organs in the body that release hormones that regulate many of the body's functions. Clinical endocrinology is the study of the endocrine system, its function, and its diseases or abnormalities as related to patient care. In other words, a clinical endocrinologist would spend most of his/her time seeing patients who have one or more disorders of the endocrine system. 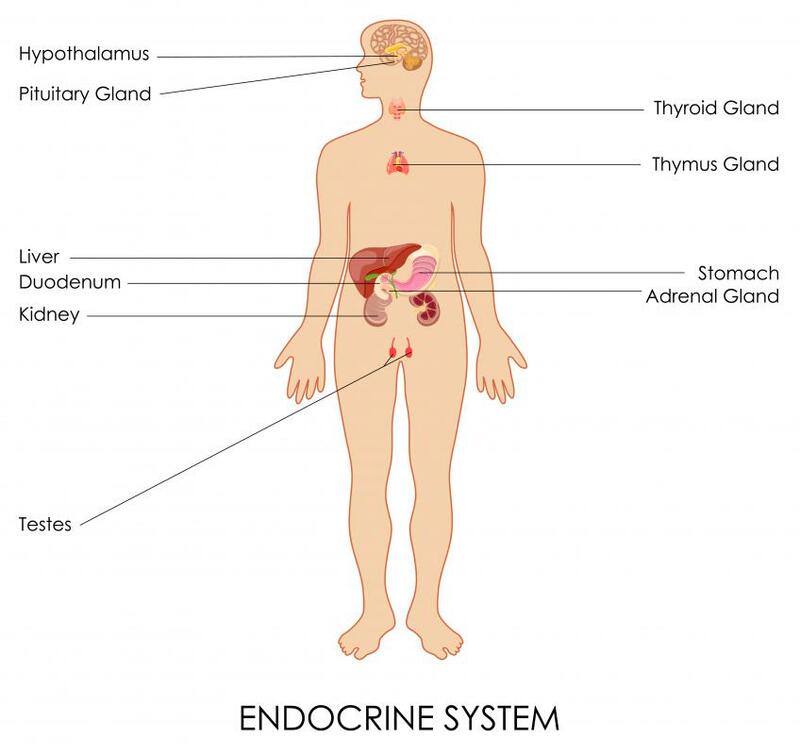 The endocrine system can be defined as those organs in the body which release hormones that regulate many of the body’s functions, like the testes and ovaries, the pancreas, the pituitary gland, and the thyroid gland. Those who specialize in clinical endocrinology are highly trained physicians. They have completed medical school, and four years’ specialization in internal medicine, gynecology or pediatrics before spending several more years training in endocrinology. Not all doctors who get this training go on to direct patient care. Some may work in research or theoretical areas instead, but many who train in this specialty are most interested in working with patients and practicing clinical endocrinology. It’s somewhat broad to say that an endocrinologist treats disorders of the endocrine system. A few examples of diseases that are typically treated by these specialists are often helpful in understanding how clinical endocrinology functions in the health world. One disease with which these doctors may have great familiarity is diabetes. This focus on understanding insulin regulation and treating patients through a variety of means is vital, given elevated rates of acquired or inherited diabetes in many populations. Additional conditions, on which clinical endocrinology concentrates, include thyroid disorders, which may have significant effect on all body functions when ignored. Hormone disorders of other types can be treated by endocrinologists. Problems with estrogen of progesterone production in the female body could cause many symptoms like reduced fertility. Some endocrinologists specialize in fertility medicine. Alternately, some doctors may look at loss of hormones as a normal effect of aging, but work to try to bridge this effect when it begins to have negative consequences on things like bone strength and stability. Pediatric clinical endocrinology may treat any types of disorders of metabolism, and might particularly work with kids with diabetes of various forms. The other area this specialty may have particularly focus in is poor growth. Some children lack adequate growth hormone and may require supplementation with growth hormone or corrections to the glands that produce it, in order to establish normal growth. Endocrinology can have some overlap with other medical specialties. For instance, an endocrinologist and an oncologist might treat people who have cancer of endocrine glands. Female hormone regulation might also be addressed by gynecology and obstetrics. Diabetes involving kidney damage may require the contribution of nephrologists. In other instances, endocrinology is the only medical specialty suited to treating certain conditions. How Do I Become a Gynecologic Oncologist? What Is the Connection between Endocrinology and Diabetes? 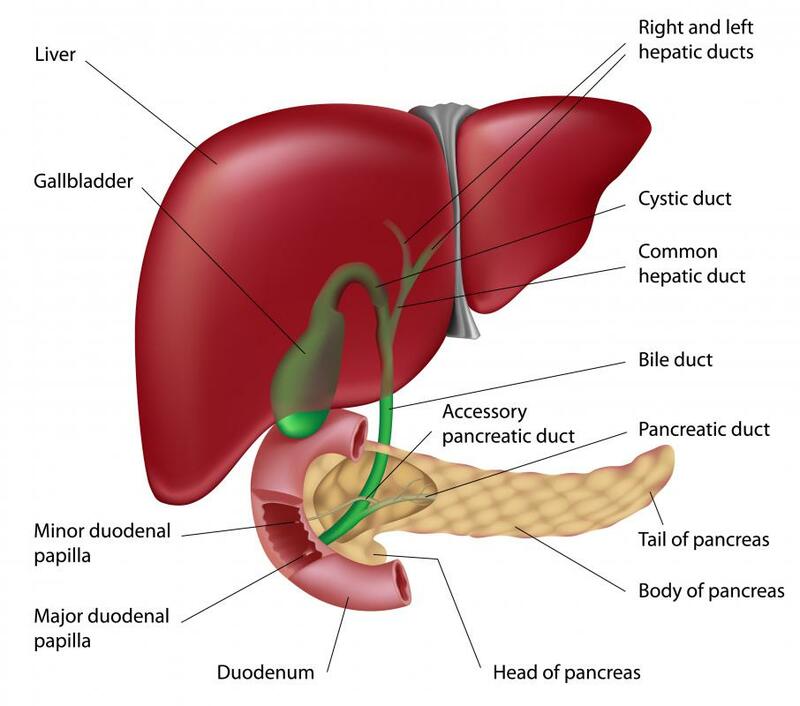 What are the Different Endocrinology Jobs?